Did you know the largest and fastest growing organ in our body is our skin? And that what we put on our body (aka our skin) is just as important as what we put IN our body? All of those overly-fragrant lotions and moisturizers with lists of ingredients that you cant pronounce... shocker: THEY AREN'T GOOD FOR YOU! For centuries, extra virgin olive oil has been used topically to relieve daily skin ailments. Most don't realize but this kitchen staple can also boost the nutrient value of your beauty regime. 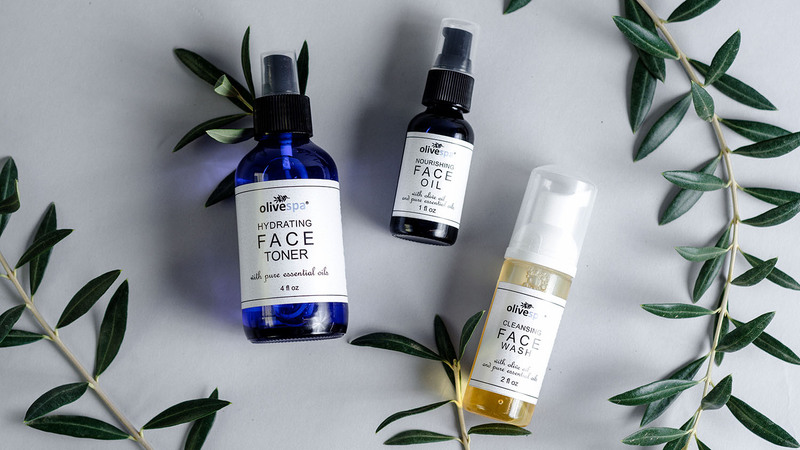 We've been putting olive on our skin for years thanks to our all-natural line of olive oil-based skin care, Olivespa. The benefits are just incredible... check them out here. Watch the video below to find out why to use extra virgin olive oil on your skin! Then comment below how YOU #UseEVOO on your skin.